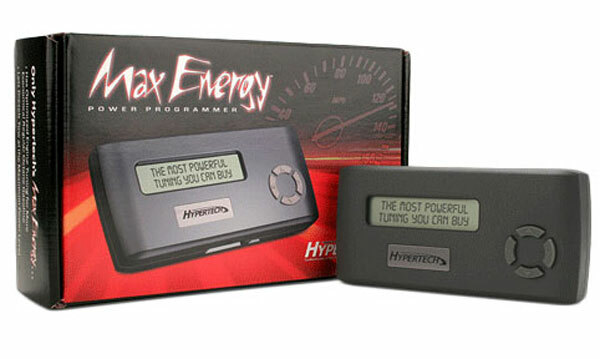 Hypertech 32501 - Hypertech Chevy Malibu 2.4L Max Energy Power Programmer Tuner; 2008-2012. The Hypertech Power Programmer for The Chevy Malibu from LMPerformance lets you unleash your vehicles full potential from the factory conservative Programmed ECU. Common adjustable features may include: Adjustable Shift Points, Speedometer corrections for tires and gears, top speed limiter adjustments, rev limit adjustments, return program back to stock feature, DTCs Read and Clear, MDS adjustment (where applicable) and Internet Updateable. 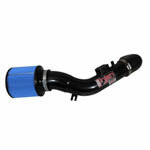 * Please visit http://www.Hypertech.com for the most up to date fitment VIN engine numbers and adjustable features information as these may change over time. Some parts numbers require specific engine codes for proper application usage. If you have any questions on fitment information please contact us on our contact page and when placing an order put your engine code in the order form comment field. 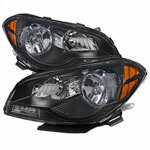 Below are other popular parts other customers have purchased for their Chevrolet Malibu.